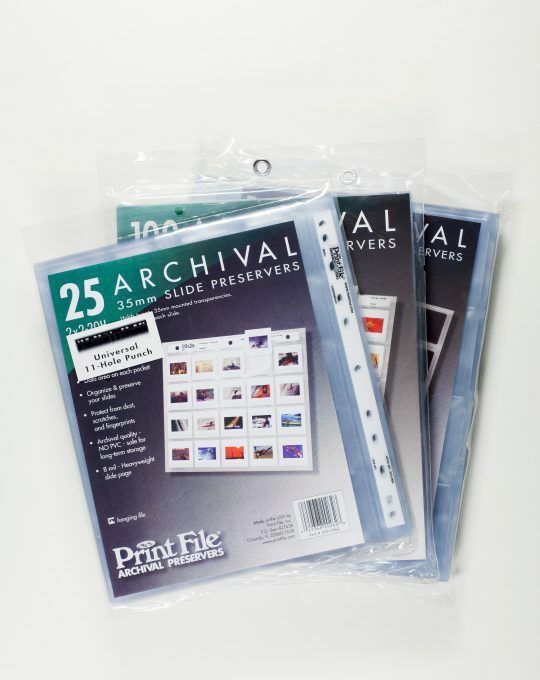 This two-part publication was created for today's collection care professionals, who must provide long-term, preservation-quality storage for a growing diversity of collection materials—often in a single storage area. 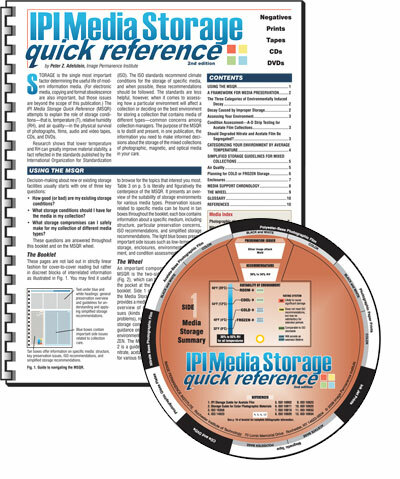 The IPI Media Storage Quick Reference (MSQR) distills key preservation issues for still and motion picture film, glass plate negatives, magnetic tape, photographic paper prints, inkjet prints, CDs, and DVDs and helps the user better understand how the storage environment affects them, both individually and in mixed collections. The booklet's text, diagrams, and tables present the information in an easily accessible format. Side 2 is a guide to the types and dates of use of plastic supports commonly used for various film and magnetic tape media. 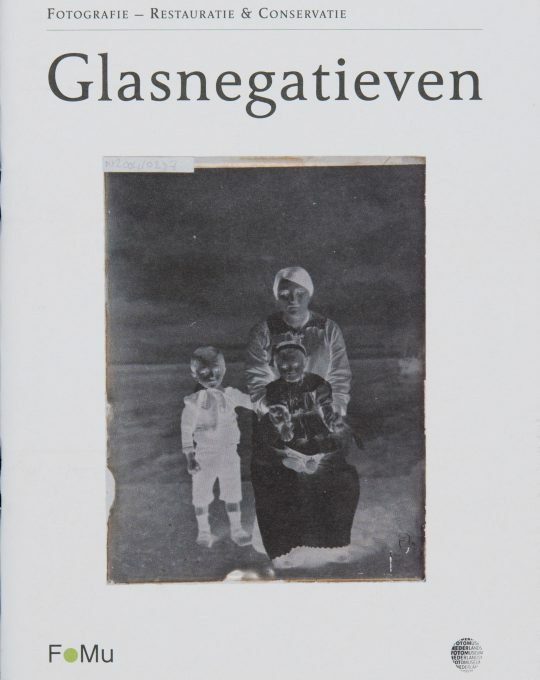 (Both sides shown in image.) 10 pages, durable card stock/comb binding, 8 1/2" x 11" .